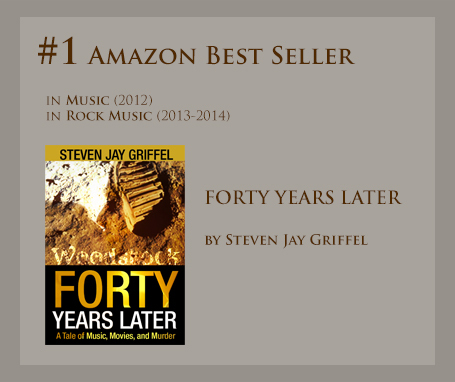 Steven Jay Griffel has a distinguished career as an Editor, Publisher, and Writer in the educational publishing field. His work has contributed to many important textbooks and learning tools used in middle schools and high schools throughout the United States during the last two decades. He received a B.A. in Creative Writing from Queens College and an M.A. in American Literature from Fordham University. “I share some flaws with the main character of my novel Forty Years Later. We are both capable of keeping a regret alive by continually picking at its scab. 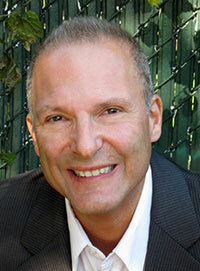 The lesson we both learned is worth sharing, especially with my fellow Baby Boomers: Live it! No regrets." In July 2012, Steven Jay Griffel's second novel, The Deadline, was published by Stay Thirsty Press. In June 2013, Steven Jay Griffel's third novel, Grand View, in his acclaimed David Grossman Series was published by Stay Thirsty Press. In March 2015, Steven Jay Griffel's fourth novel, Grossman's Castle, in his highly praised David Grossman Series was published by Stay Thirsty Press. In March 2017, Steven Jay Griffel's fifth novel, The Ishi Affair, the latest installment in his very popular David Grossman Series, was published by Stay Thirsty Press. In October 2017, the first title under his SJG - A Steven Jay Griffel Book imprint was released by Stay Thirsty Publishing. Thirsty : 2013 March : If It Ain't Baroque, Don't Fix It!